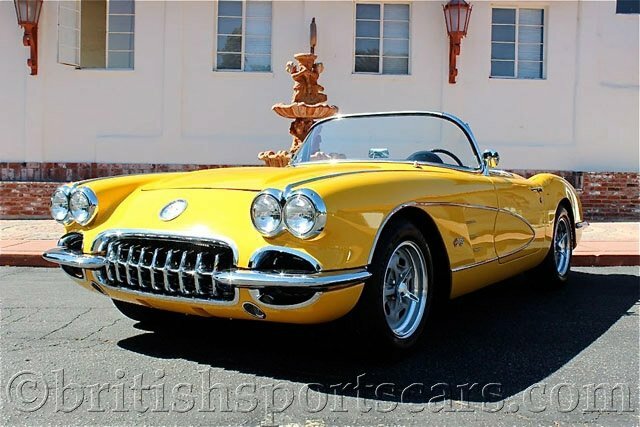 You are looking at an absolutely gorgeous 1960 Corvette, custom built to a very high standard, complete with a with a Newman Creations chassis utilizing a Corvette C4 suspension. At a glance, the car looks stock and original, but is in reality far from it. 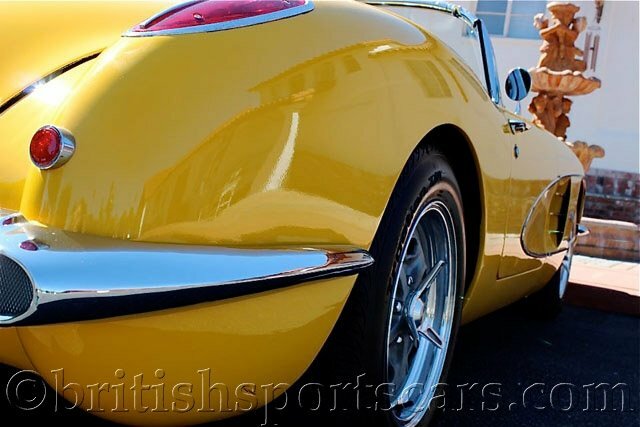 The car runs and drives amazing just like a late-model Corvette, but with the beautiful style of the classic 1960 Corvette. The car is powered by a modern fuel-injected and computer-controlled LS1 Corvette motor which is mounted to a 6-speed transmission. This car is very fast, but also very comfortable and easy to drive. The car was professionally built several years ago, and has hardly been driven since. The paint and body are very nice, but on close inspection, have a few small marks from use. The leather interior is all new and very comfortable. 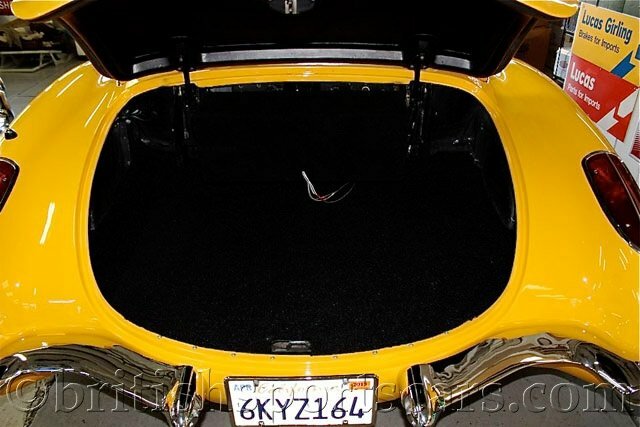 The convertible top is also new and has never been used. A car like this would cost well over $100,000 to build, and can now be purchased at an amazing price. Please feel free to contact us with any questions you have.